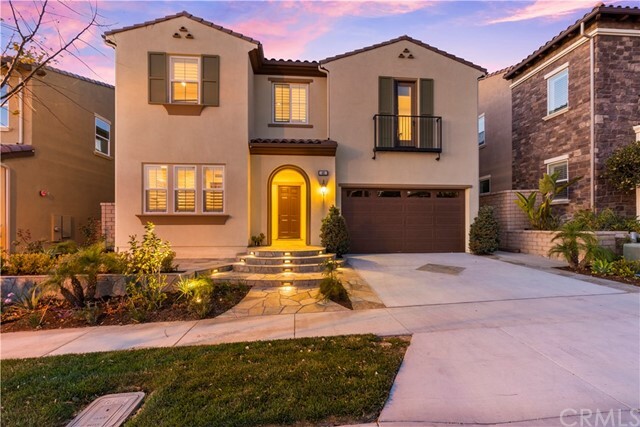 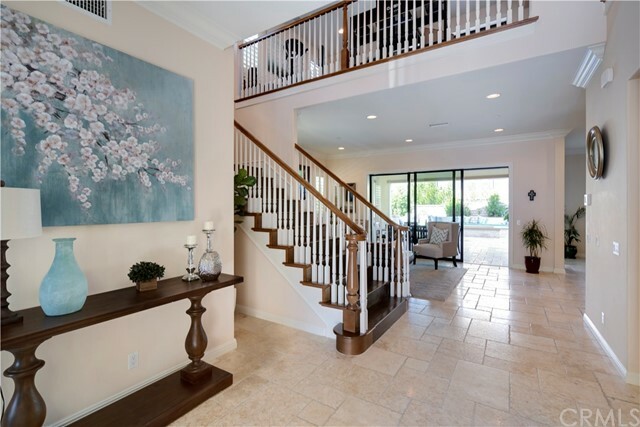 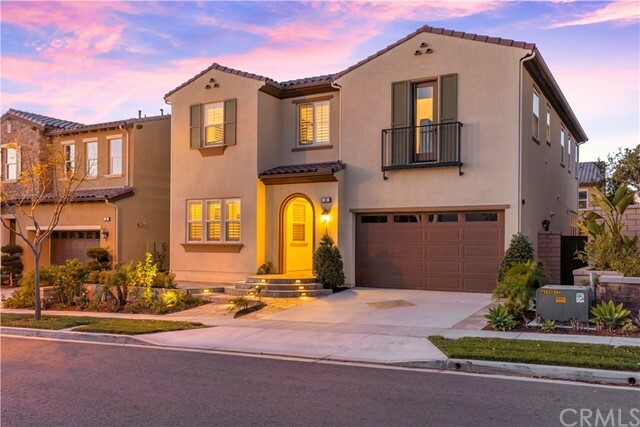 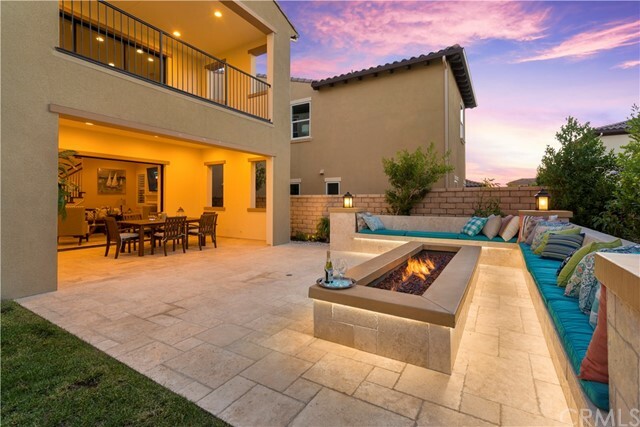 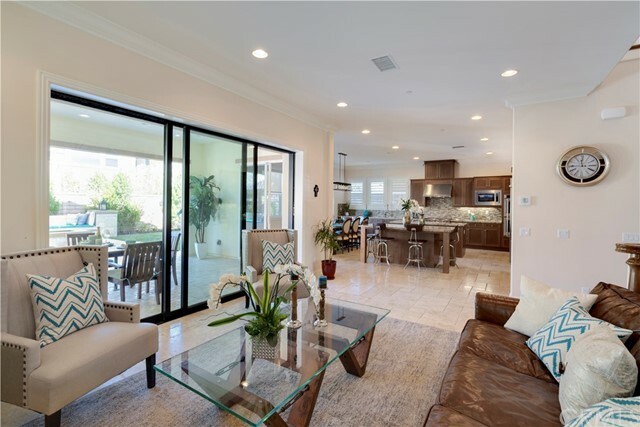 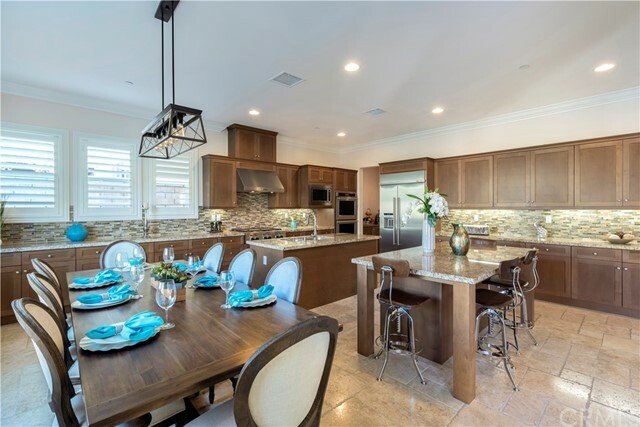 This gorgeous two-story Toll Brothers designed home provides five bedrooms, five bathrooms and has been refined to capture the ultimate indoor-outdoor Southern Californian lifestyle. 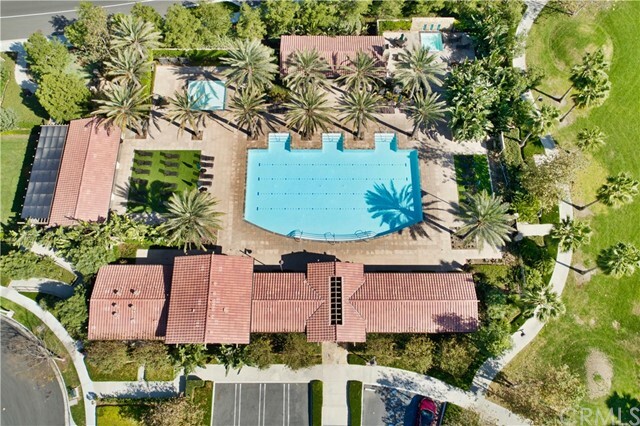 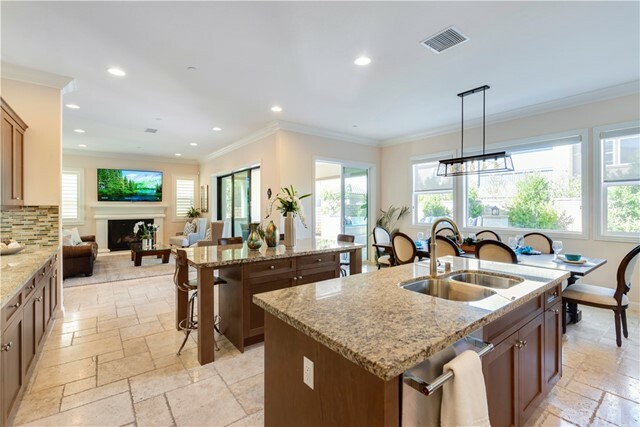 The spacious main floor features an oversized gourmet kitchen with double islands, abundant cabinet space, walk-in pantry and family room which opens to a charming outdoor environment with large fire pit and built-in custom seating. 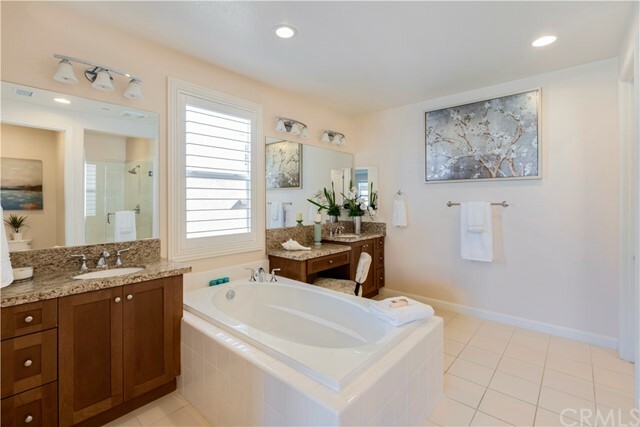 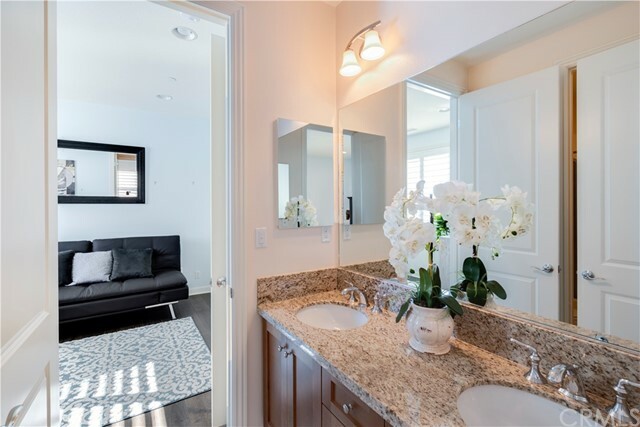 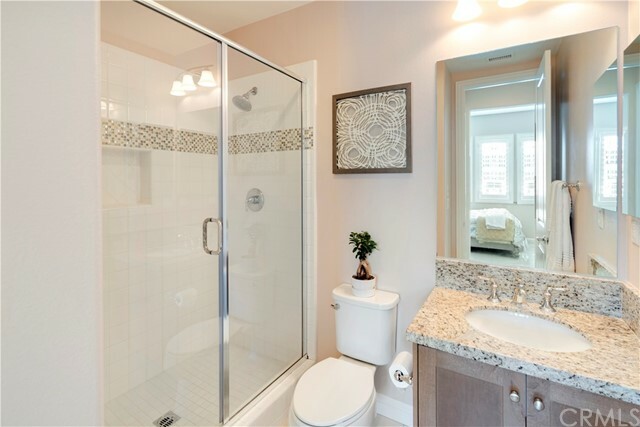 A master suite with a full bathroom is also conveniently located on the main floor. 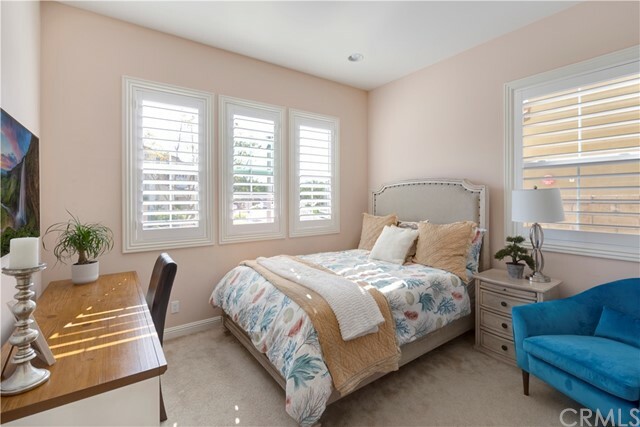 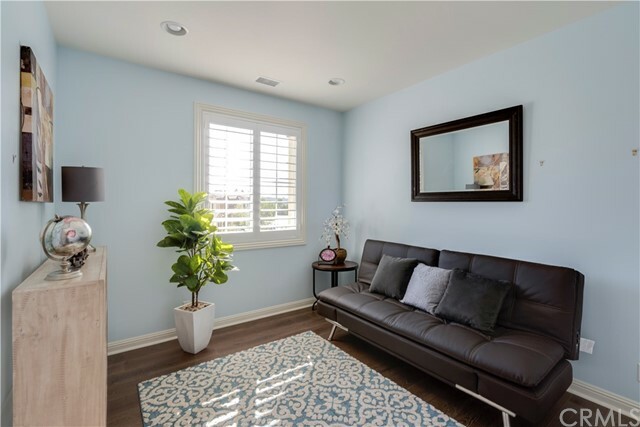 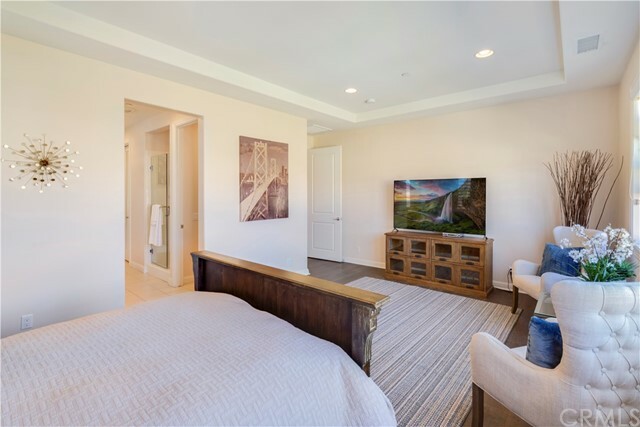 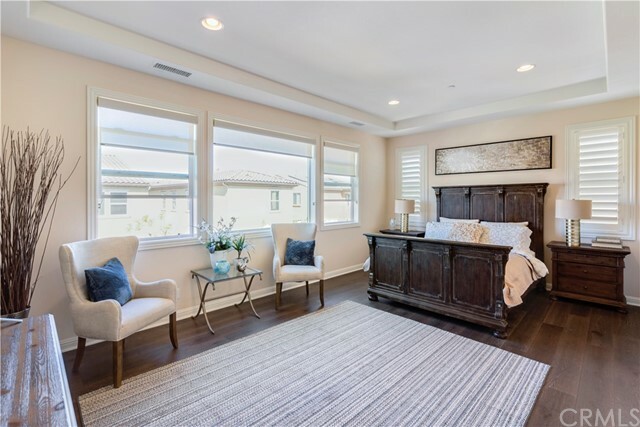 In addition to a luxurious master suite with walk-in closets, the upper floor offers three additional bedrooms, two bathrooms, an extra-large bonus room, and deck. 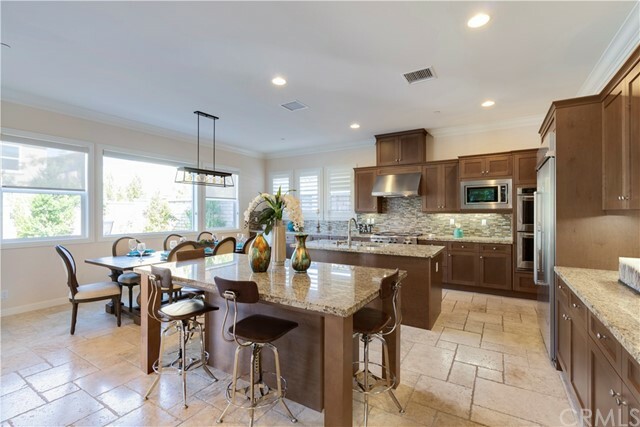 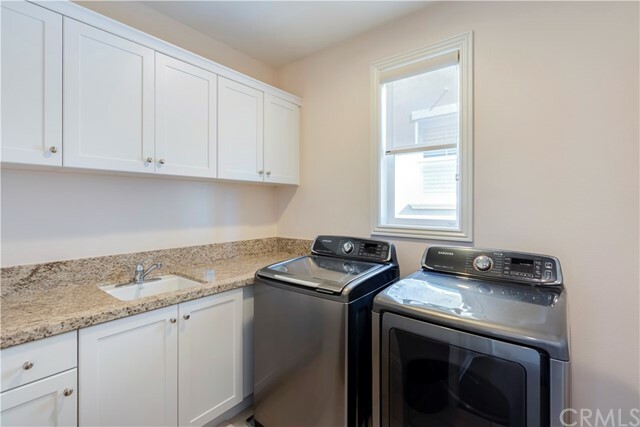 Numerous upgrades throughout the house include granite countertops, travertine, wood floors, built-in cabinets, designer paint, and retractable pocket doors. 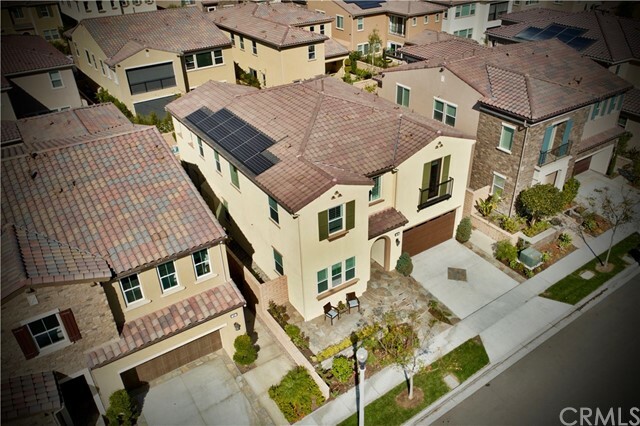 Home has a two-car garage and is equipped with a solar panel. 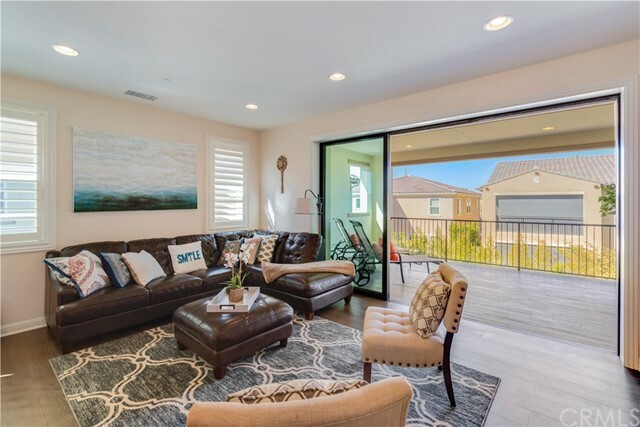 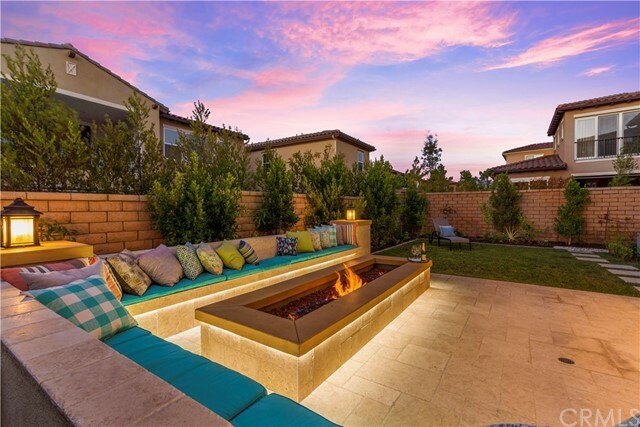 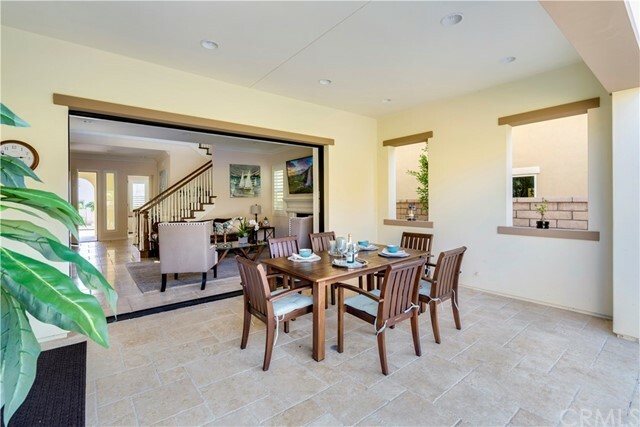 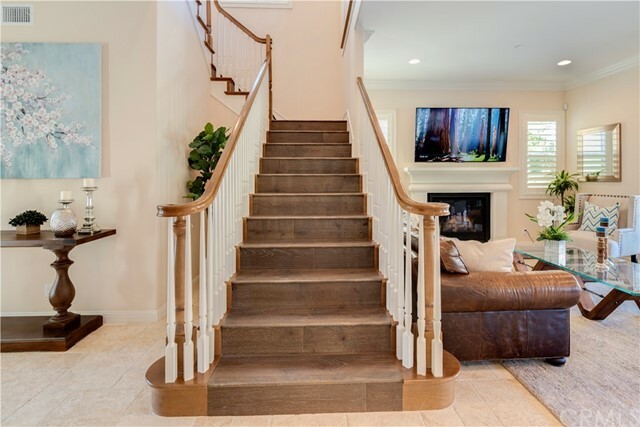 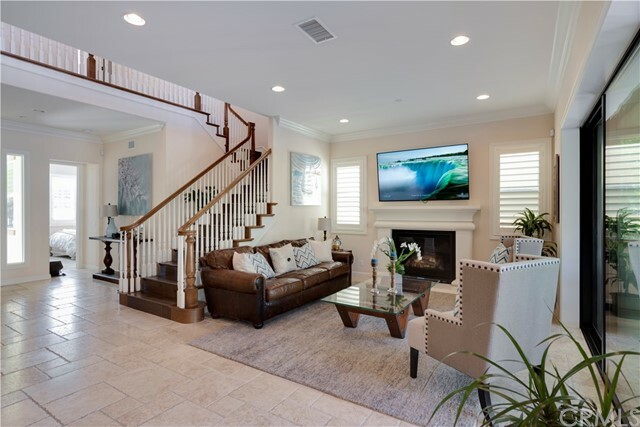 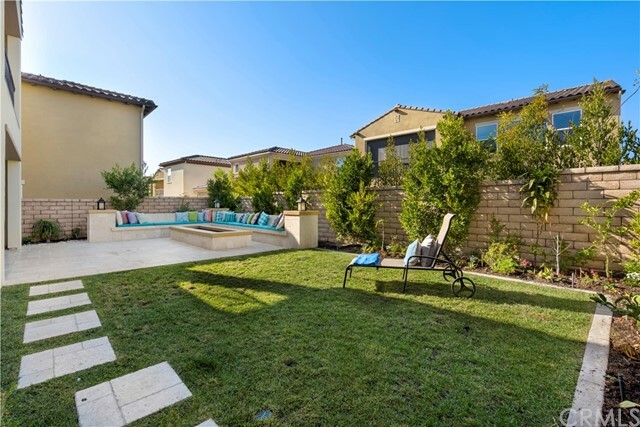 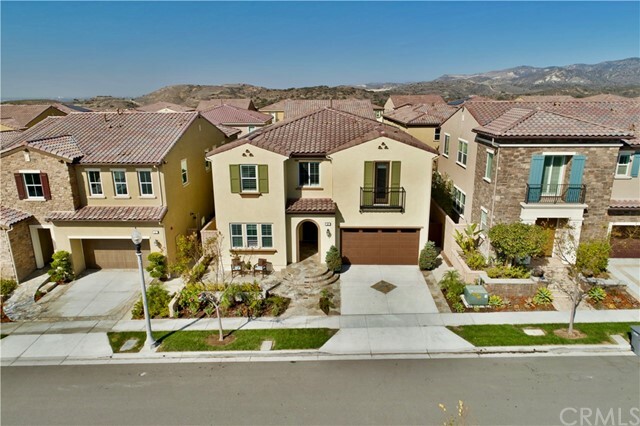 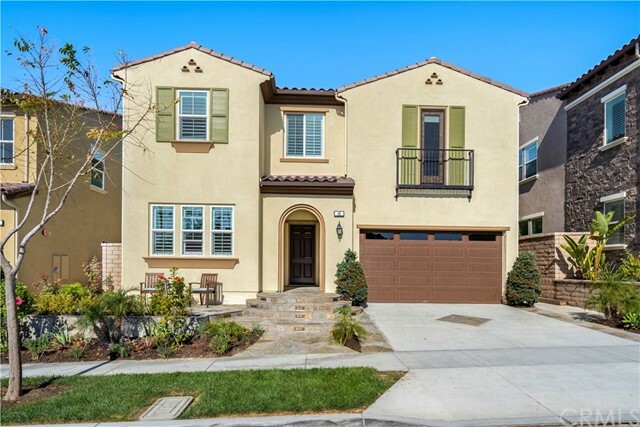 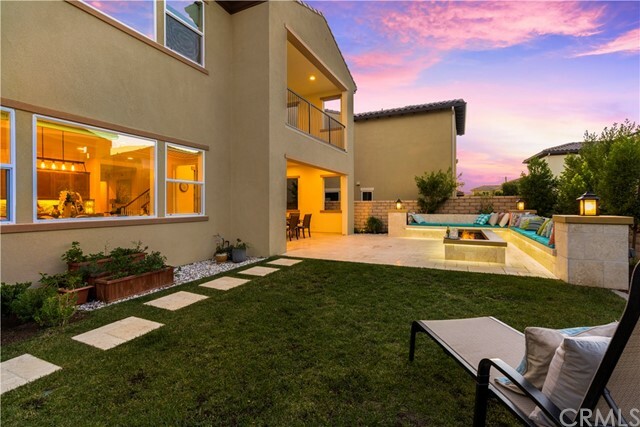 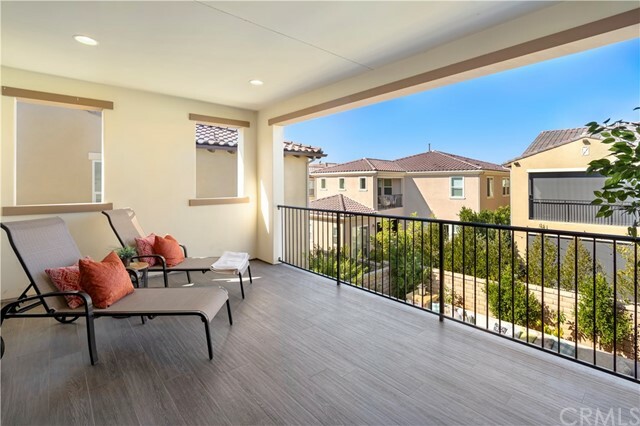 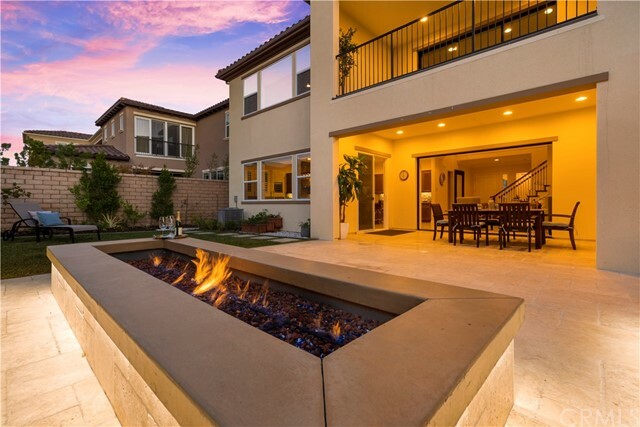 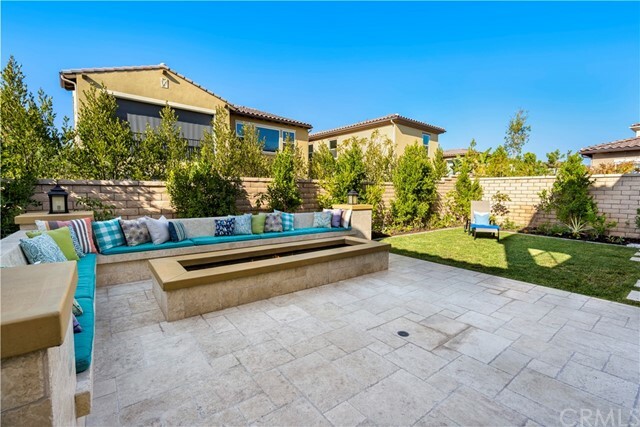 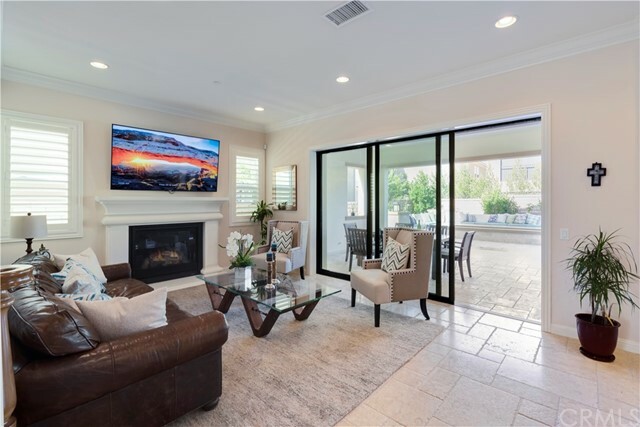 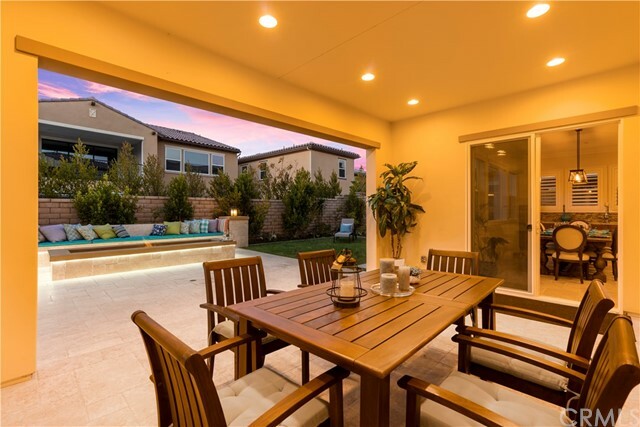 Enjoy the amazing lifestyle and amenities of Baker Ranch in nature-rich surroundings, minutes from award-winning schools, shopping, entertainment, and close to toll road and freeways. 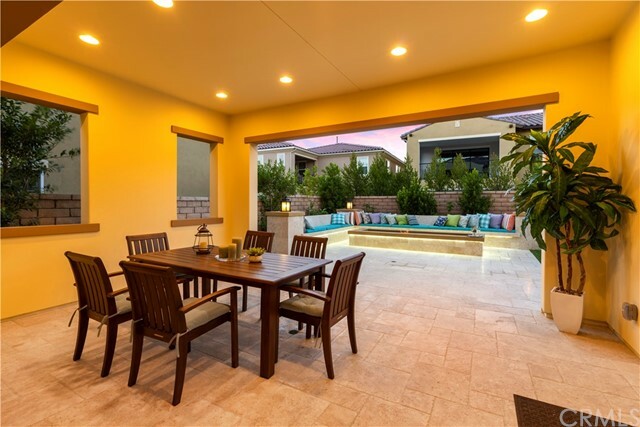 No Mello Roos and low HOA.